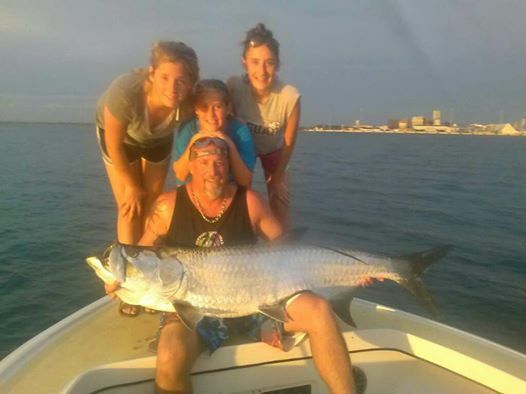 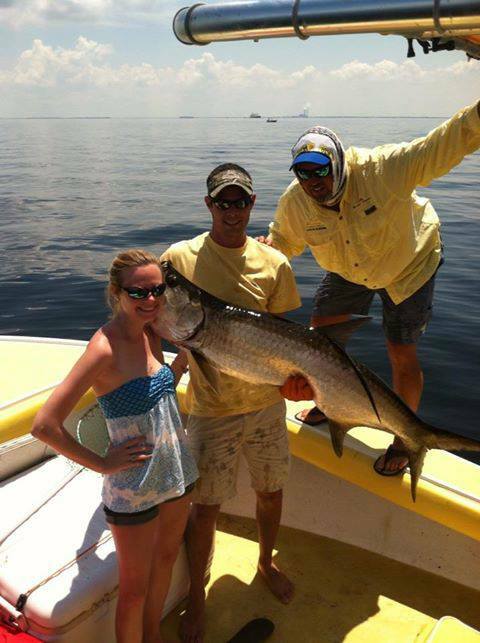 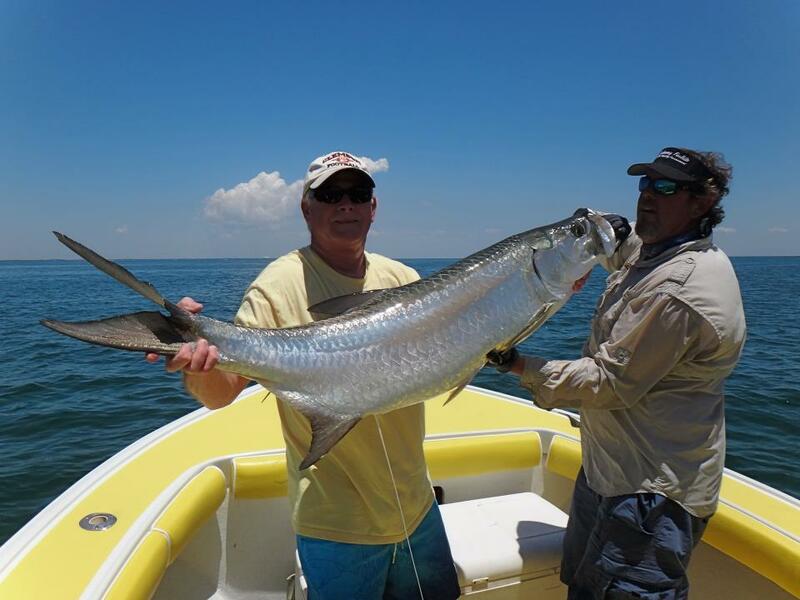 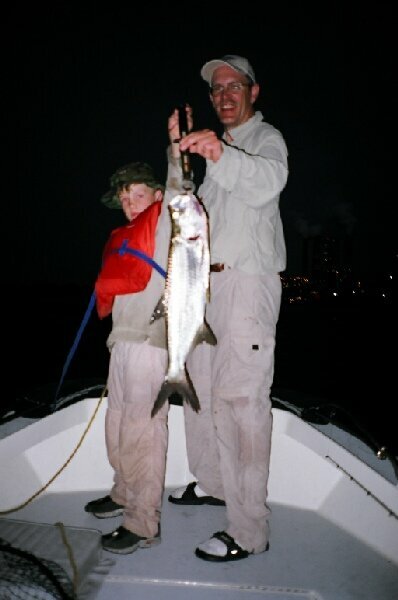 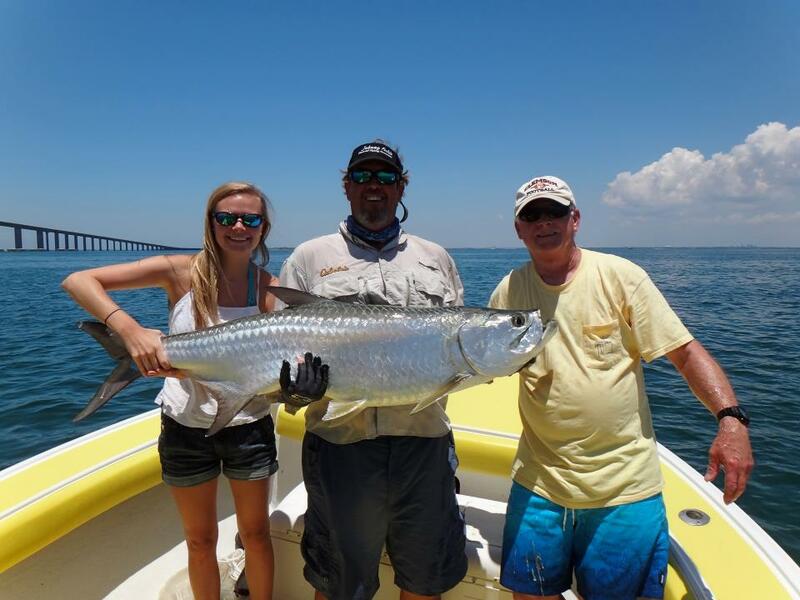 Tarpon is one of Florida and the worlds most sought after game fish. 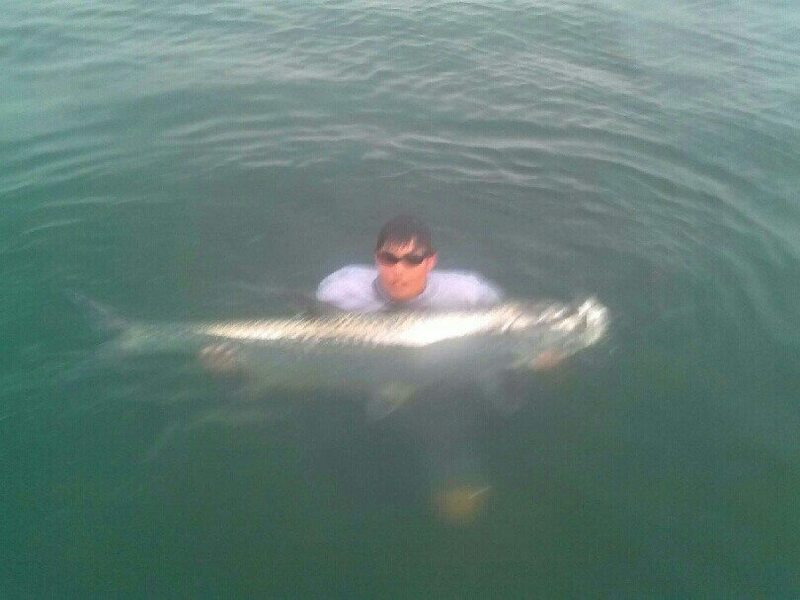 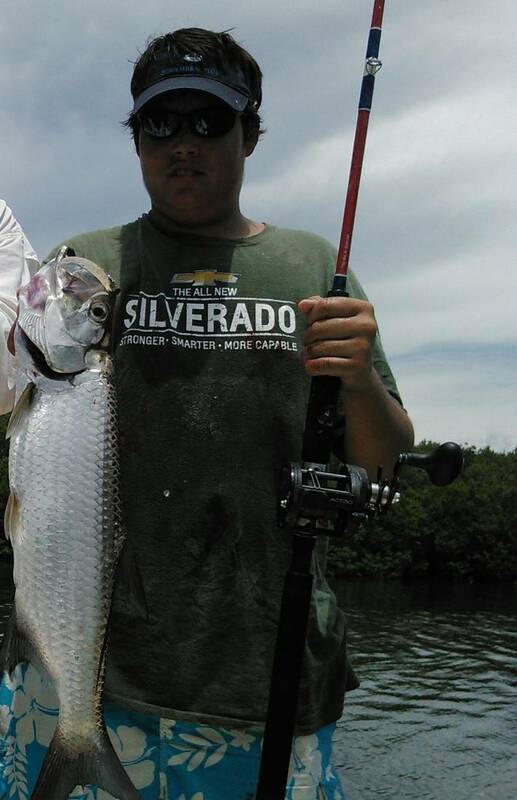 Tarpon are great fighters. 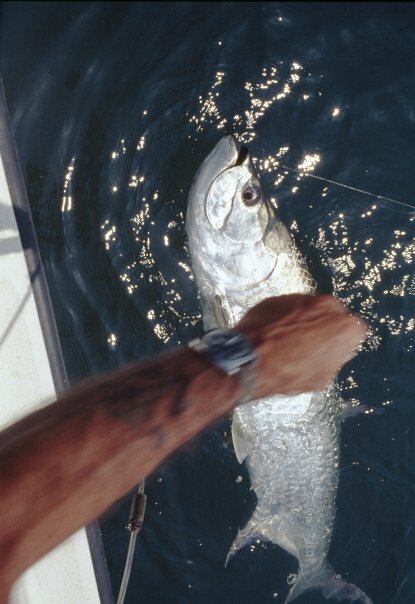 Tarpon leap and spin in the air. 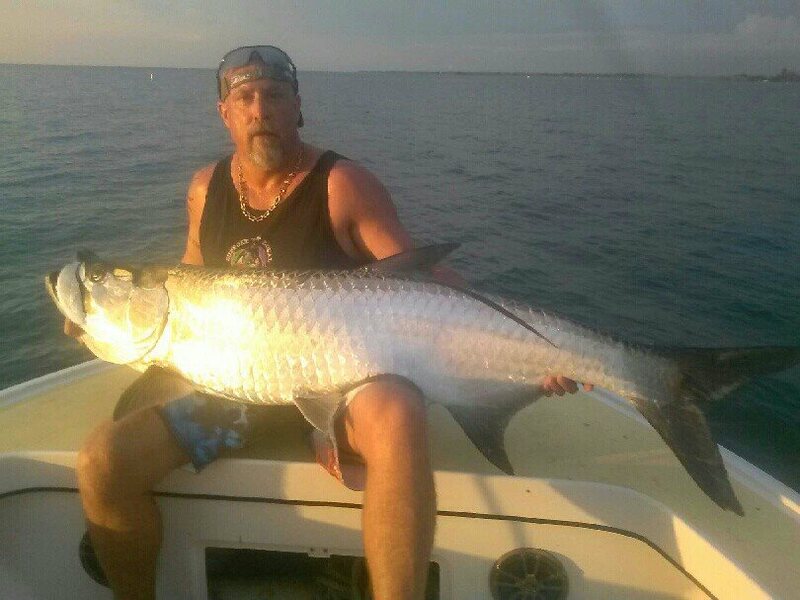 It’s not rare to get 9 or 10 jumps per tarpon fight. 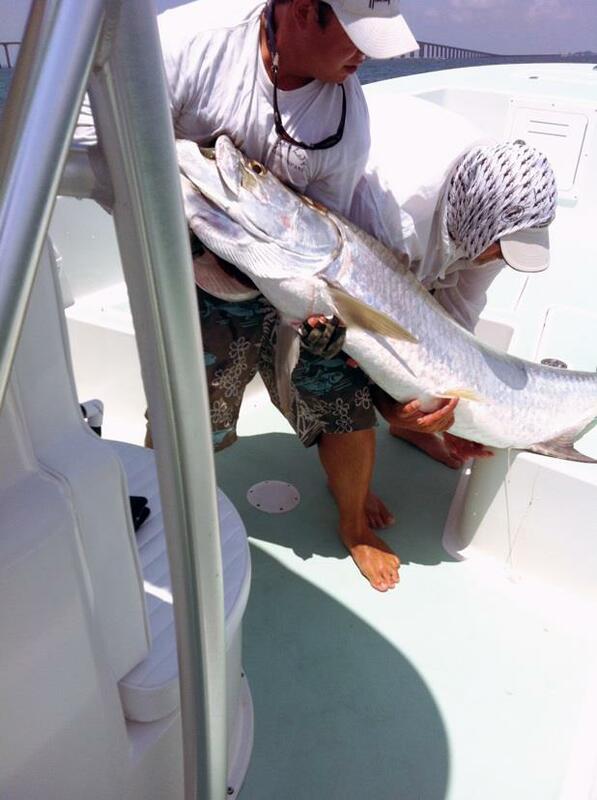 Some Tarpon take 5 mins. 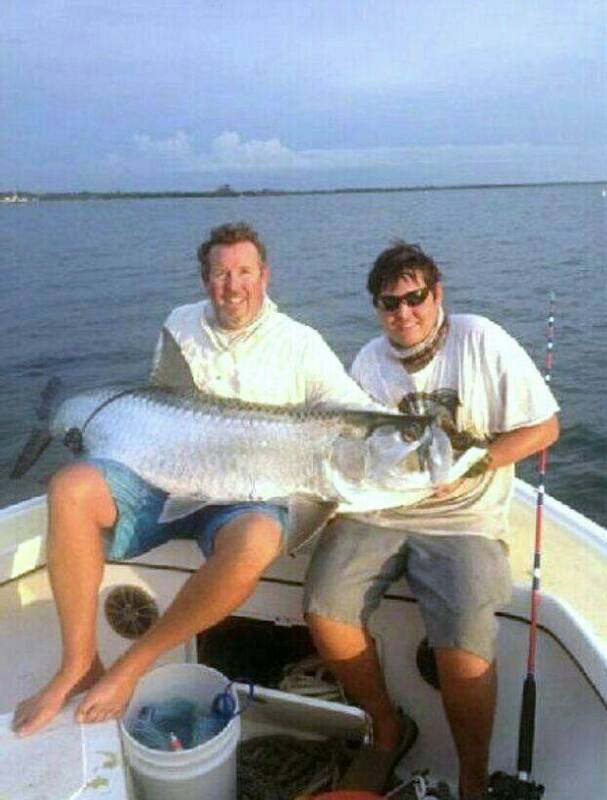 to boat, but many tarpon fights can exceed an hour. 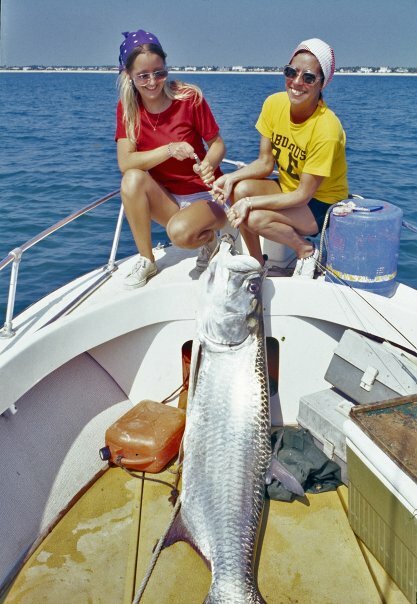 Tampa Bay is the tarpon capital of the world. 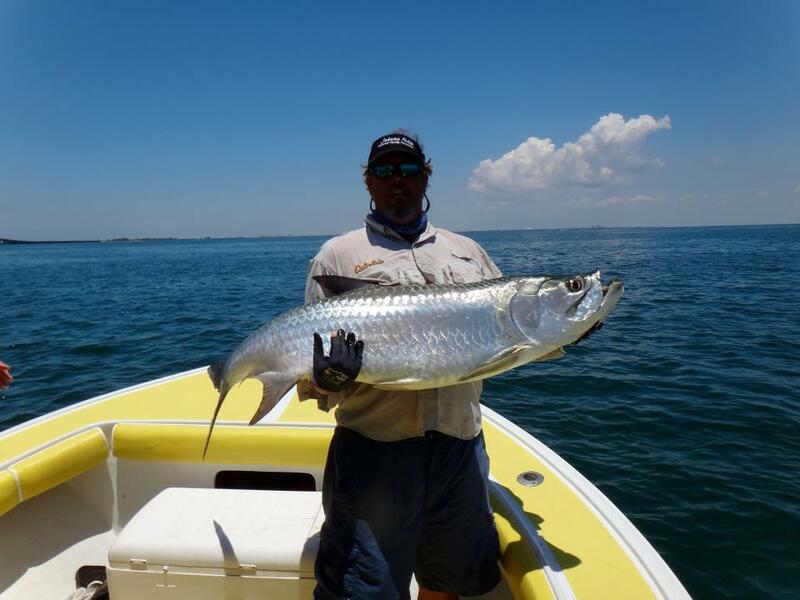 When tarpon come up the coast from the Keys in Spring, they are coming to feed and breed and it all happens right here in Tampa Bay. 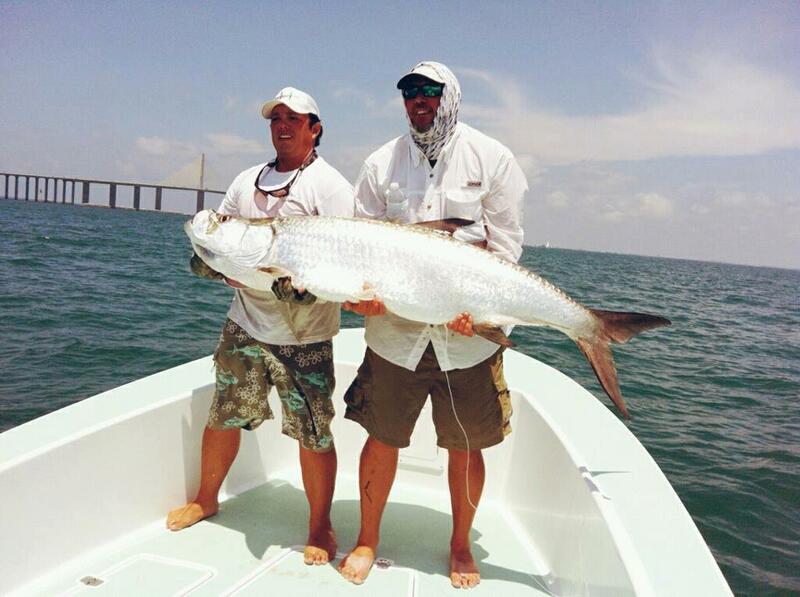 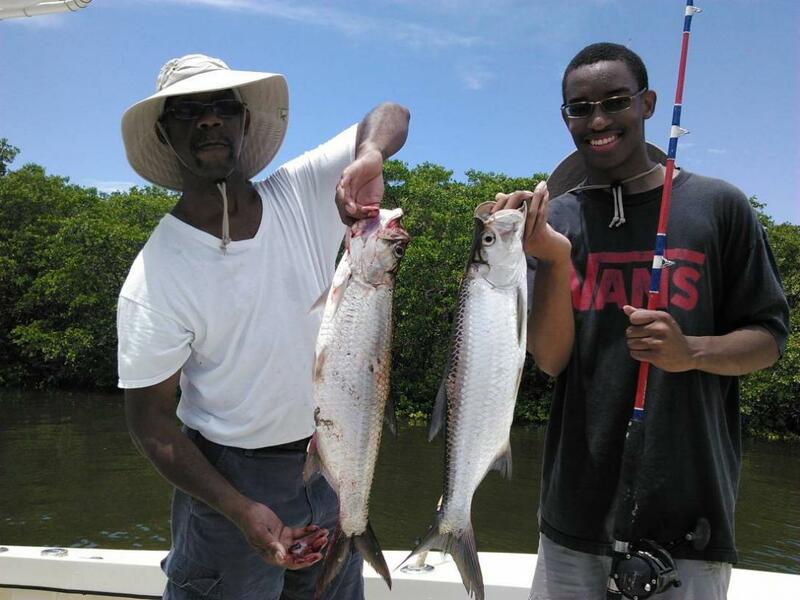 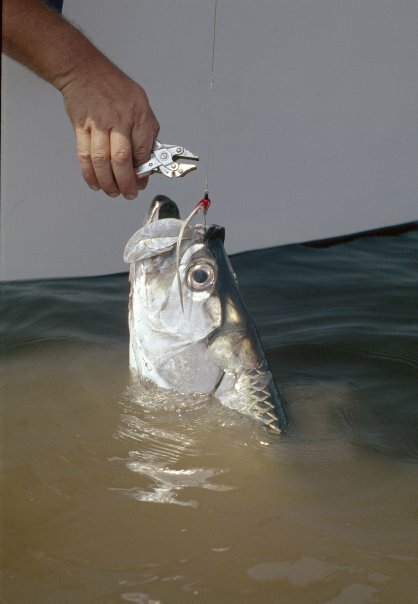 The best months to target tarpon in Tampa Bay is May, June, and July.